Family and friends may call at the Amos Carvelli Funeral Home, 201 Edison Street, Nutter Fort, on Wednesday, from 4:00 p.m. to 8:00 p.m. where the funeral service will be held on Thursday, March 21, 2019 at 11:00 a.m. with Reverend Mark E. Smith presiding. 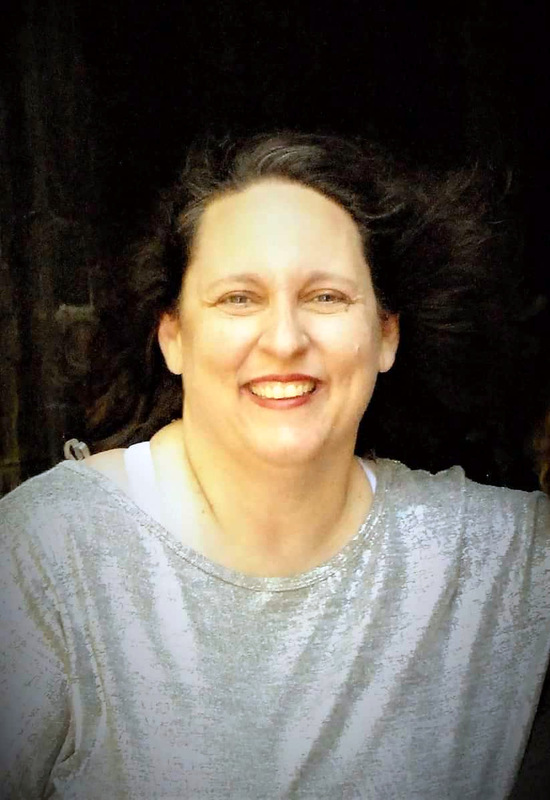 Eva Marie Dawson, age 45, of Bristol, WV, passed away on Sunday, March 17, 2019, at Ruby Memorial Hospital. She was born in Clarksburg, WV, on April 9, 1973, a daughter of the late Eva Diane Moore Dawson. She is survived by her father Joseph G. Dawson and his wife Valerie Clark Dawson of Enterprise, WV. Eva Marie is survived by her companion, William Blake of Bristol, WV; her four children, JoAnna Dawson Criss, Abigail Blake, William Blake, Jr. and Haley Blake, all at home. Eva Marie was a graduate of Washington Irving High School, Class of 1991. She was a former majorette in the marching band, as well as enjoyed being a Girl Scout Leader. She went on to graduate from Fairmont State College with a bachelor’s degree in Psychology. She was an Economic Service worker with the Department of Health and Human Resources for the state of WV. Eva Marie was a member of the Duff Street United Methodist Church.